Additional coverage of the Panasonic G9 camera can be found here. 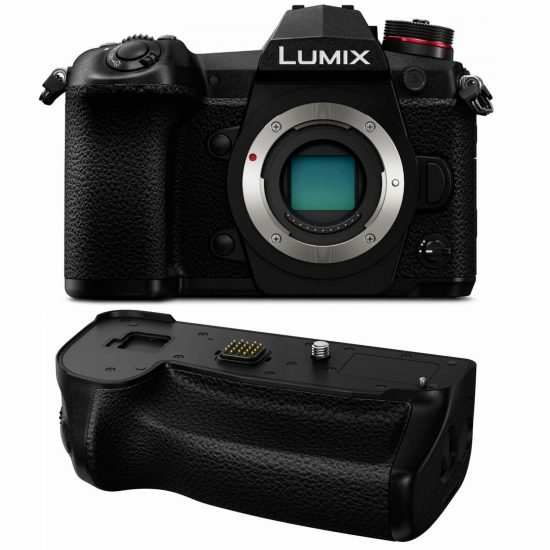 This entry was posted in Deals, Panasonic and tagged Panasonic Lumix G9 camera. Bookmark the permalink. Trackbacks are closed, but you can post a comment.